Zürich airport is one of the main airports in Switzerland. 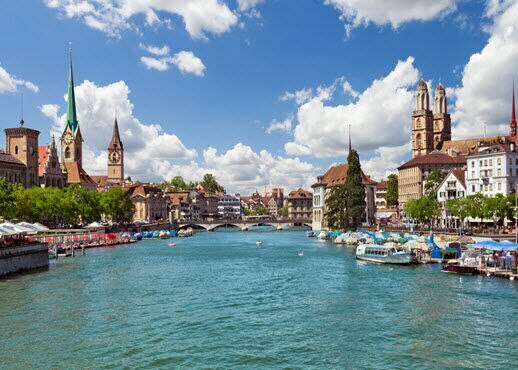 Its small size makes it easy to navigate and it also has fast connections to Zürich city. Swiss cuisine is mainly known for its cheese dishes: fondue and raclette. Here are the top 5 Swiss dishes to try in Zurich, and some tips for vegetarians.